Rover + Lexus Engine = Rolex! What a capital idea, yet it somehow didn’t perform flawlessly even after having most of the Rover cut out of it. 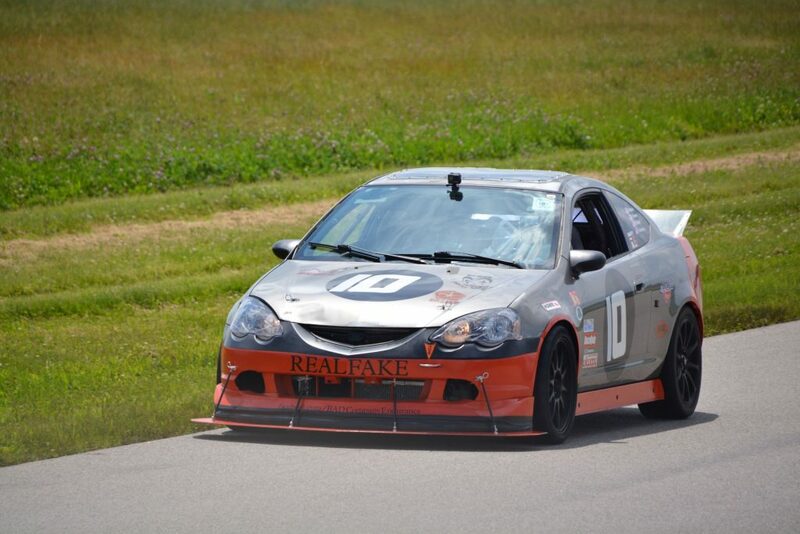 If you bring an Acura RSX to Lemons and something goes wrong, things can get expensive in a hurry. Especially when your cheaty parts are what breaks. 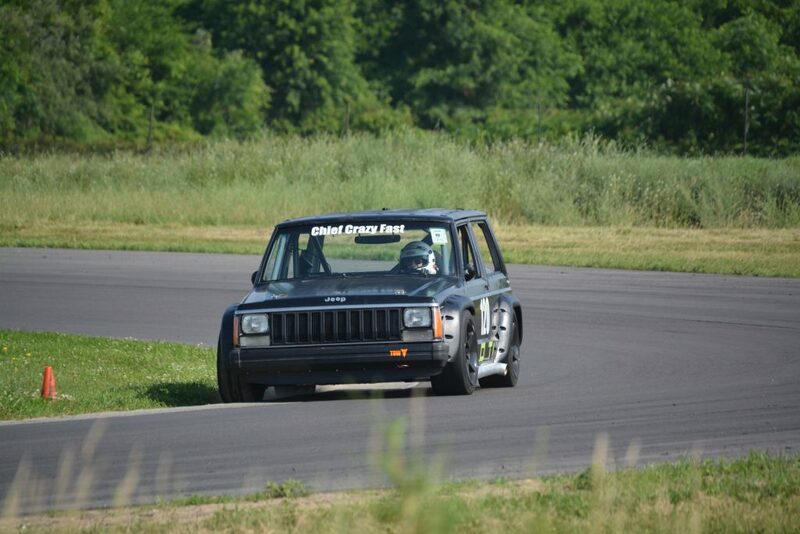 A Jeep Cherokee with a V8 from a Toyota: How do you do that? Well, you just swap the whole Jeep body onto a Lexus. No problem! Sometimes, the best Corvette isn’t a Corvette at all. Actually, that’s always true. 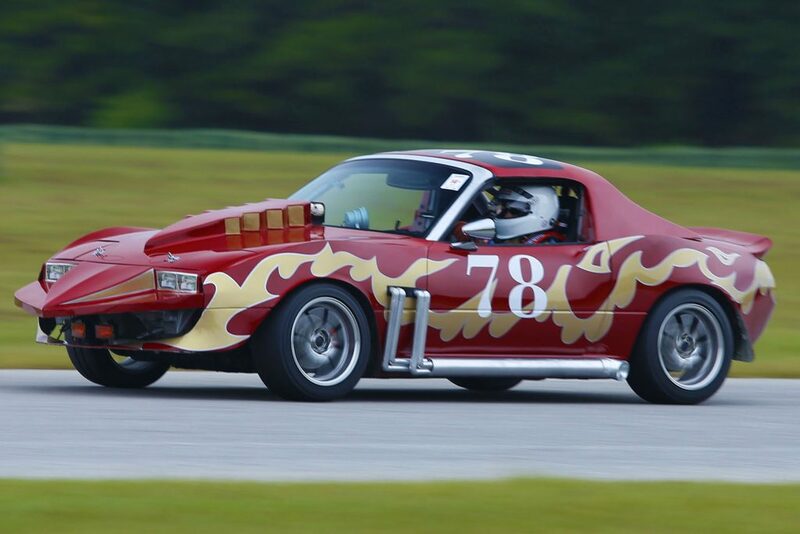 This Corvette Summer tribute was crafted painstakingly from a Miata. 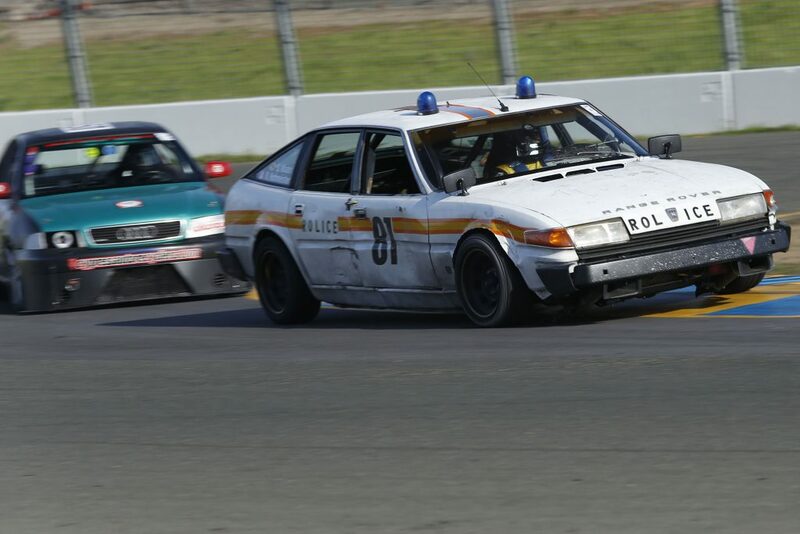 The final 24 Hours of LeMons race of 2016 took place earlier this month at Sonoma Raceway aka Sears Point, marking the grand finale of what we think was the best season in LeMons history. One of the things that made 2016 such a great year was the large number of very old American cars that raced. 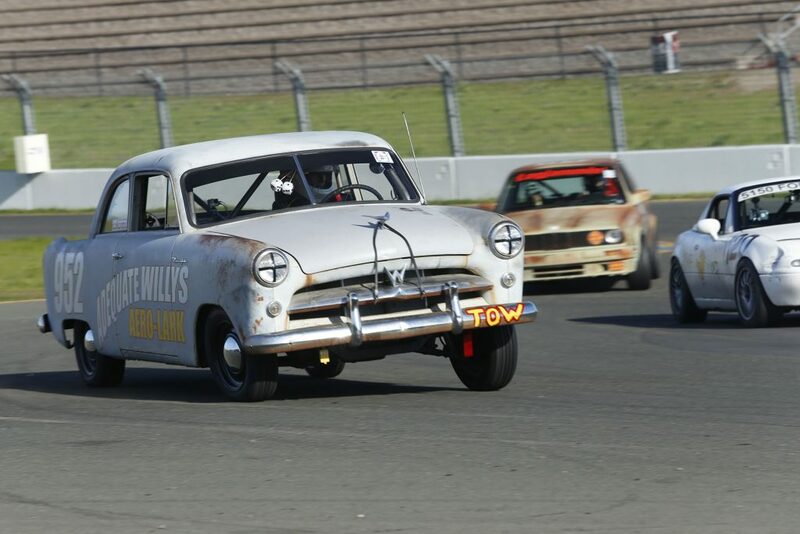 The Bad Decisions Racing 1948 Plymouth and the ERM Racing 1948 Chrysler had their debut races in Michigan and New Hampshire, respectively, and the Four Yak Press Racing 1952 Willys Aero-Lark made its grand entrance to the LeMons scene at the California season-ender.